On Wednesday, a video of late chief minister J Jayalalithaa, when she was in Apollo hospital, has been released by TTV Dhinakaran camp. 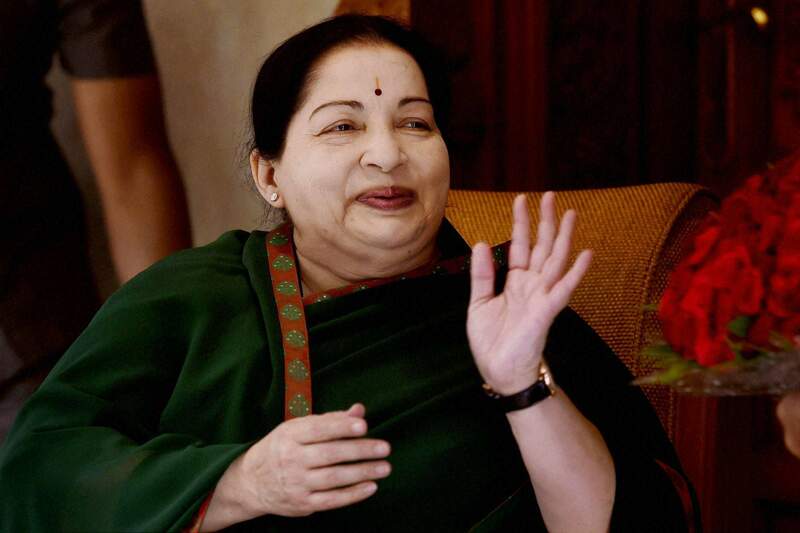 Late Jayalalithaa can been seen sitting in the hospital bed and watching TV. The party members of Sasikala said, “We do not want anyone to spread rumors or gossips regarding Chief of AIADMK party’s chief. Sheela Balakrishnan, the special advisor of chief minister J Jayalalithaa, will be appearing before Justice Arumugasaamy Commission. 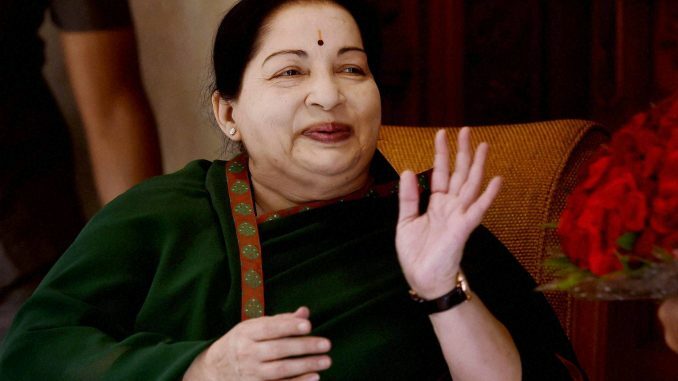 When the former chief minister, Jayalalithaa was hospitalized, it was Balakrishnan, who was in charge of running the government of Tamil Nadu. But, Balakrishnan resigned from her post soon after Jayalalithaa passed away and O Panneerselvam took the oath as the chief minister of Tamil Nadu. Right ahead of the RK Nagar polls, AIADMK released the video. Its opposition party DMK called it to be a very cheap publicity stunt to get sympathy votes asking the Election Commission to take a note of this act. Deepa Jayakumar, niece of Jayalalithaa claimed that an investigation must be done as she might have been attacked. She also requested the panel to conduct an inquiry against the entire family of VK Sasikala. Deepa also said, “I told the panel there is no chance at all for my aunt to get unwell all of a sudden and get hospitalized that too after finishing all her party work till 9 pm. She definitely was attacked”, she said while talking to the reporters.